With a new season comes the need for new shoes!! 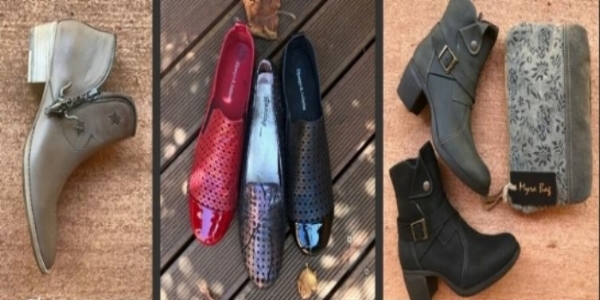 Spoil Mum with something us women never have enough of with $100 to spend at Mundaring Shoes! *Entries close midnight Saturday, 5th May 2018. Winner will be notified via email the following day.